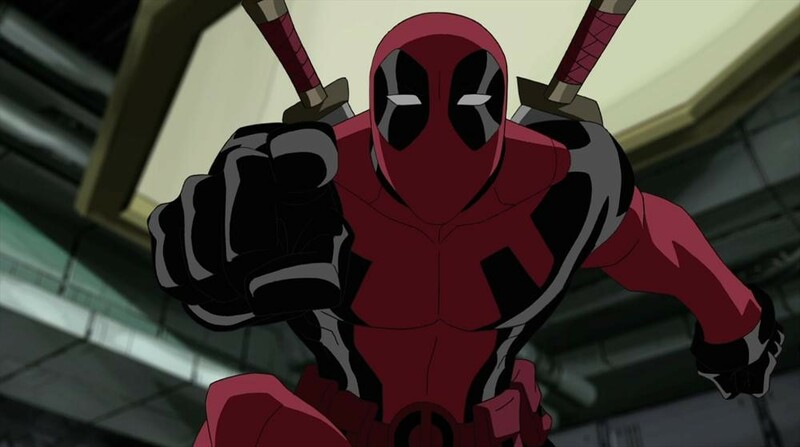 The plan now according to the Hollywood Reporter is for the new Deadpool show to be a TV-MA animated series with the beloved Donald Glover (Community, Atlanta) to helm as show-runner. Personally I could not be more excited about this move by FOX! 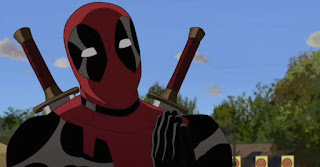 Donald Glover is one of the fastest rising stars both behind and in front of the camera in Hollywood, and if he is willing to bring his charm and comedic wit to a Deadpool animated series you can take that an run to the chalupa stand in excitement. Also major props to FOX for thinking outside of the box here and be willing to take a risk with it's guaranteed box-office gold mine. 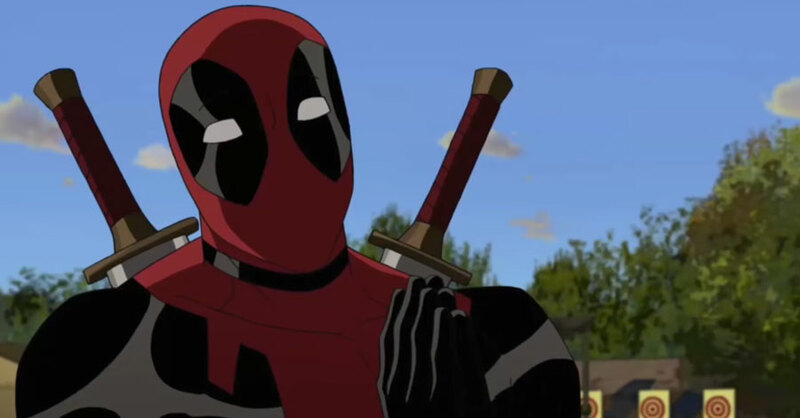 The Deadpool animated series will be 10 episodes, and no release date has been announced.  Nor has information about wether or not the series will be done with 2-D or 3-D animation.